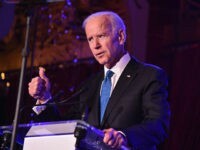 President Donald Trump welcomed the Washington Capitals to the White House on Monday, celebrating their Stanley Cup Victory. 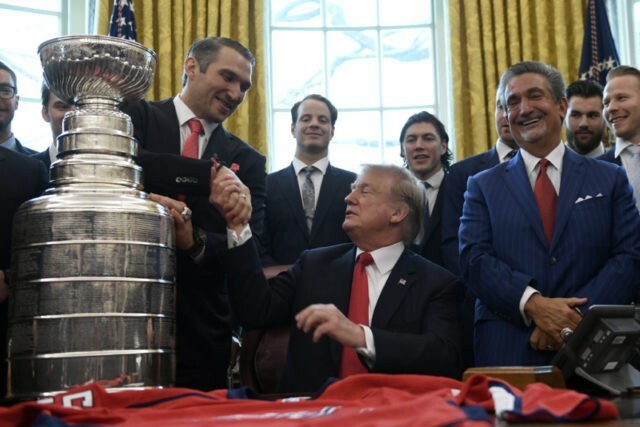 The president fit the entire team into the Oval Office and placed the Stanley Cup on the president’s desk as he congratulated them for their success in the 2018 season. Trump recalled that many on his staff were Capitals fans, including his daughter Ivanka Trump. Trump also singled out defenseman John Carlson for his goal-scoring success. Team owner Ted Leonsis called the event a “real thrill” and a “great honor” and thanked the president for welcoming them to the White House. Ovechkin said that it was also a “huge honor” to be at the White House.